Introducing a leisure destination and resort. 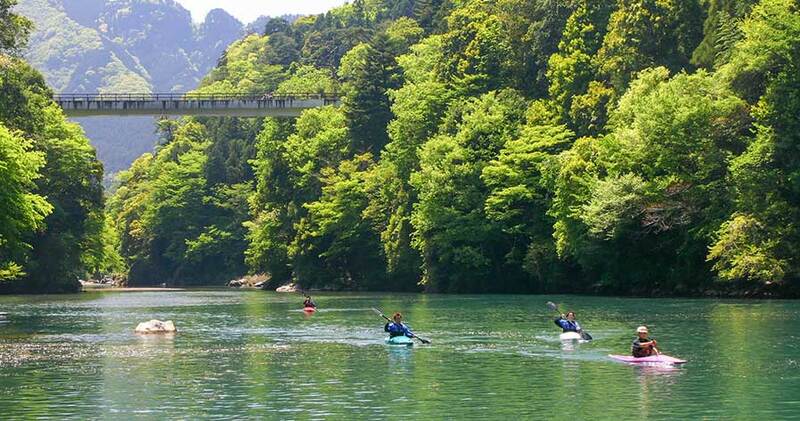 Spend your long summer vacation leisurely enjoying Japan. Introducing destinations where you can have fun and stay cool. 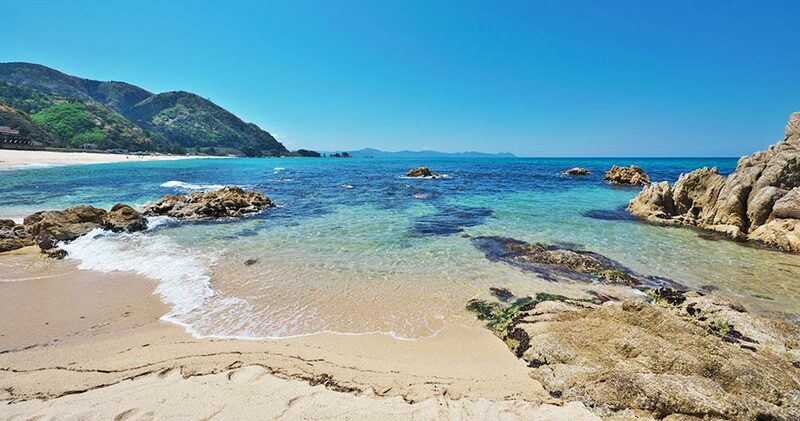 A sea bathing spot renowned nationwide for its breathtaking beauty. 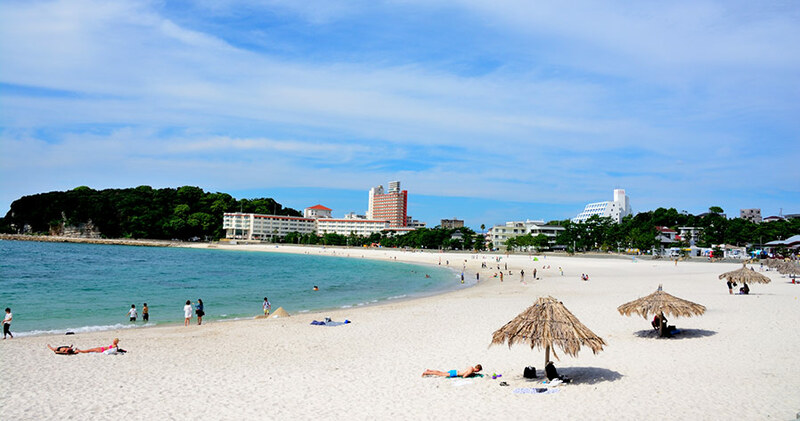 A beautiful beach featuring pure white sand. 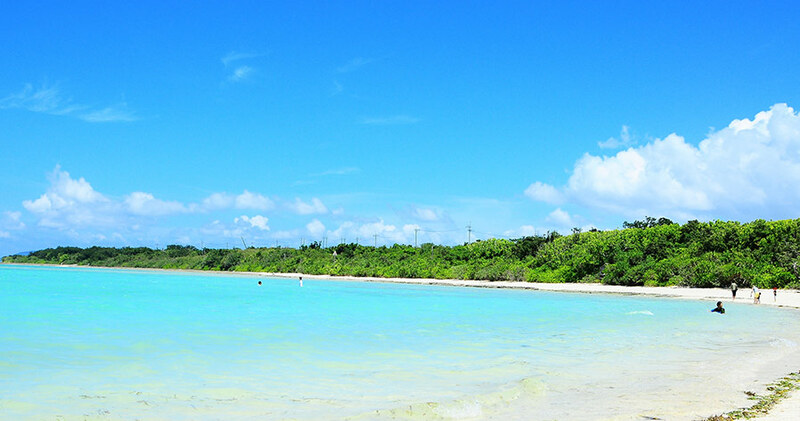 A beach with a cove formed from white volcanic rocks and pebbles. Feel the relaxation of the cool babbling river. 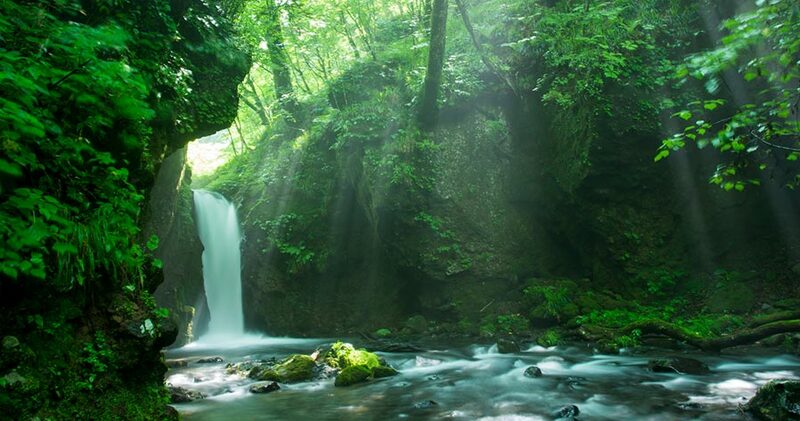 Expansive nature awaits just two hours from the center of Tokyo. 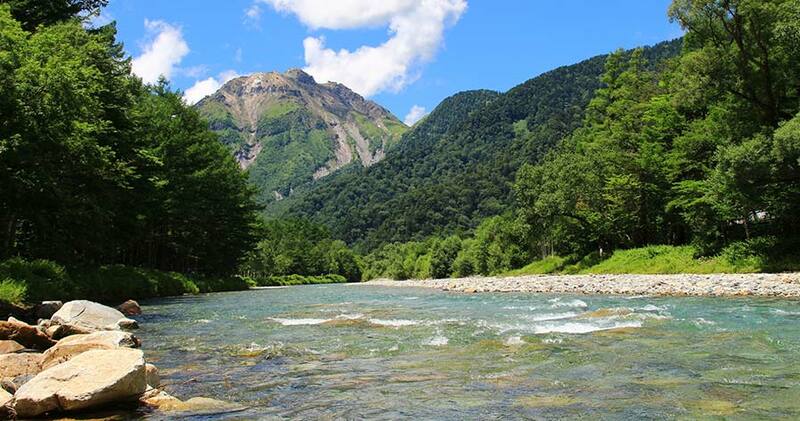 The site of Japan's first mountain resort, located at an altitude of 1,500 meters. A river formed from clear springwater flowing from Mt. Fuji. Enjoy strolling along the riverside at the park upriver. 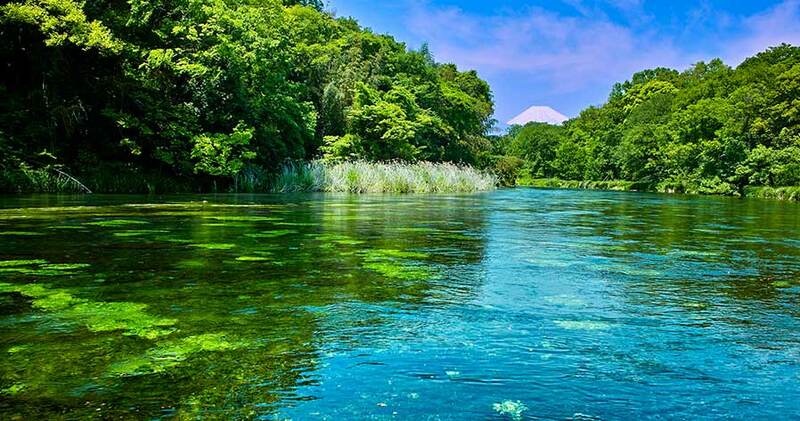 Pleasantly cool even in summer with an average yearly temperature of 7.8° C, Karuizawa is a popular summertime retreat. 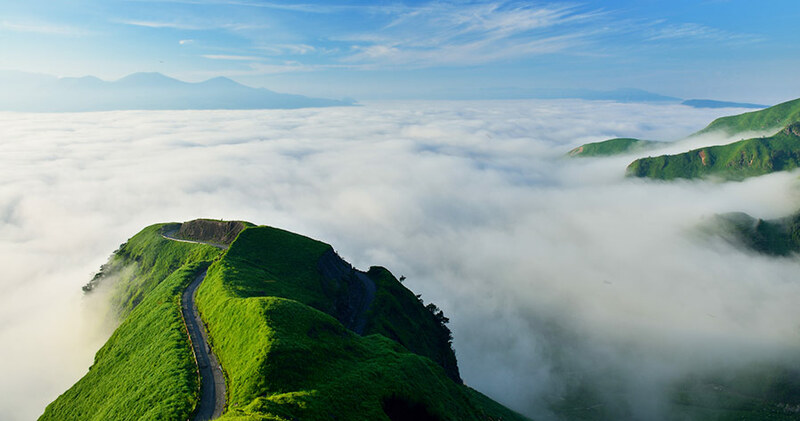 This destination is also famous for it's active volcano. The sight of clouds forming in the basin is fantastic. 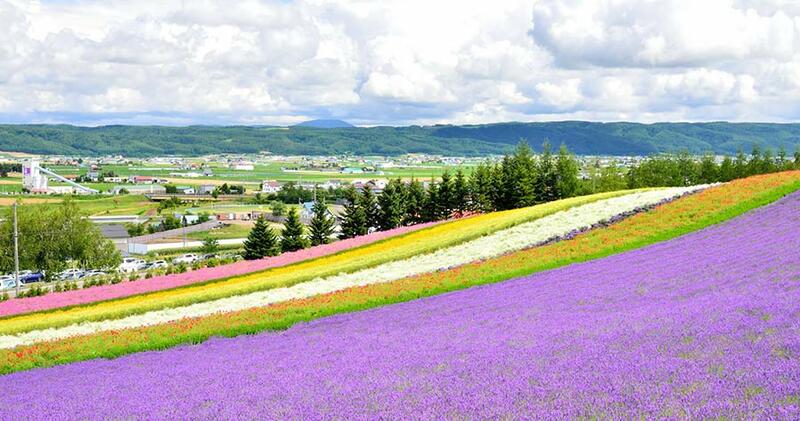 Known for beautiful landscapes of lavender stretching as far as the eye can see.